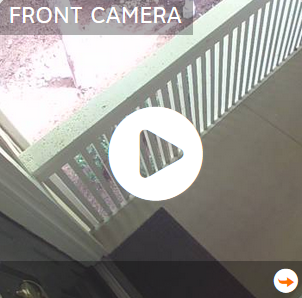 Sick of getting notifications when a bird fly's by your outdoor camera or a reflection triggers a notification? Not getting a notification when you should be? Your settings could be off, but you can get them just how you want them with these simple steps. 5. Notice the rectangle box on top of your camera image - that's your motion box. Your camera detects motion within this box.